Chromium major sources, chromium importance, chromium effects of shortage, foods high in chromium shared on page. 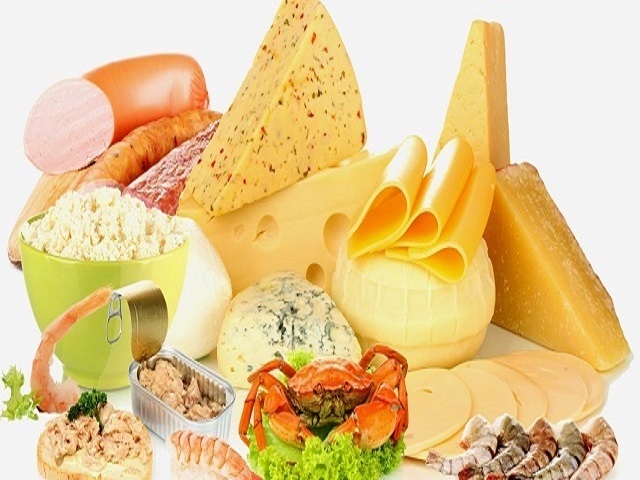 Major sources: Meat, wholegrain cereals, pulses, nuts and seafood. Importance: Chromium was only identified as an essential mineral about 30 years ago, and it is still not well understood. It is part of a compound needed to enable the insulin system to work. Chromium may also be involved in fat metabolism and in maintaining the structure of genetic material. 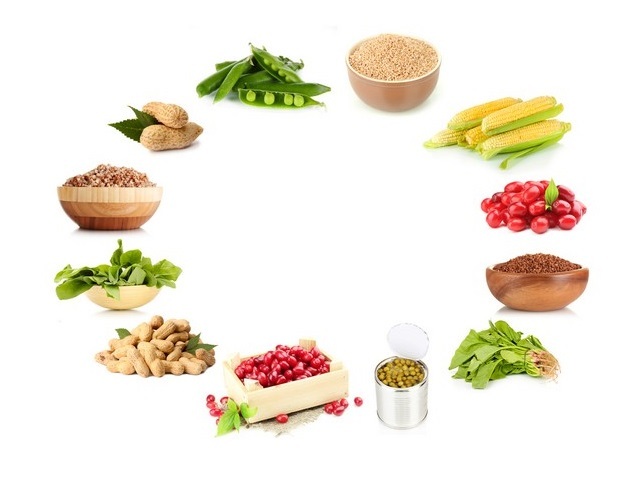 Effects of shortage: Lack of knowledge about the mineral means deficiency is rarely recognized, but it is known to cause poor glucose tolerance and raised blood cholesterol. In animals, lack of chromium causes an illness very similar to diabetes. 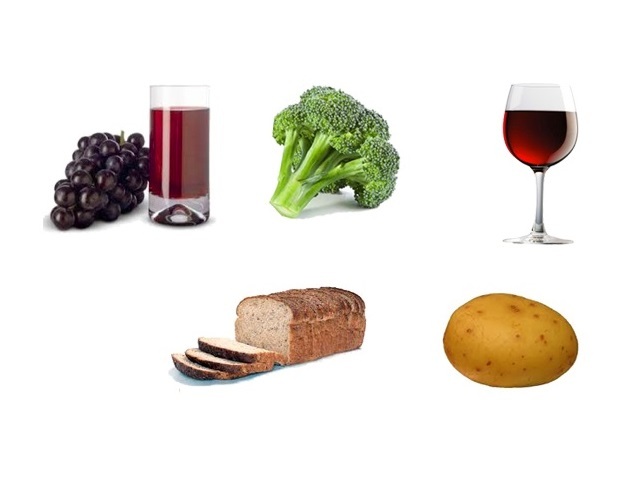 Foods high in chromium: Red wine, potatoes, broccoli, grape juice, whole-white bread, raw onions, mushrooms, tomatoes, romaine lettuce, cinnamon foods rich in chromium.